Does anybody know blades that look or play like this blade and have the same structure as the Schlager Carbon? Maybe there are clones? is there difference between the old and new Primorac? It's supposed to be a pretty decent clone. Last year, the father of a girl playing at WSA asked me to send him a Primo Carbon he wanted to present to Werner, which I did. 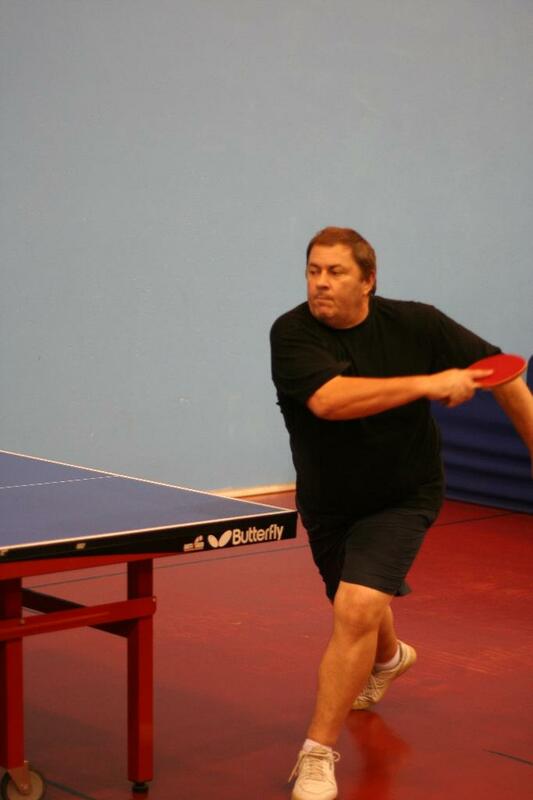 According to Pushblocker (a friend of childhood from Werner) he always played with a 91grm Primorac Carbon with SC handle. Primorac Carbon is a Schlager Carbon with thinner (0.5mm) core. Joola Rossi Force is not good enough to compare it to the Butterfly's blades. 2 of my friends each got Yinhe T2 and commented it is very simliar to Primorac Carbon (that they also own), but just lighter. Which is a good thing, considering that all these newer tensor rubbers are pretty heavy. If you like Ma Lin Carbon you will be disgusted with T-1, T-2, Primo Carbon, etc. superhollow blades. Save your money for a better cause. I am afraid you are mistaken; the Joola Rossi Force is actually better than the Butterfly Schlager Carbon and the Primorac Carbon together. I have all three blades. Joola Rossi Force's quality is much worst than Primorac and Shclager Carbon. Rossi looks like a cheap Chinese construction. You may be lucky and got a good Rossi Force. The quality control of Joola is awful compared to Butterfly's Japanese products. what is a SC handle? straight/curve? After 4 years the mystery has finally been solved! I was looking to see if I could find a SC for sale but came upon this thread. Werner Schlager was using a Primorac Carbon blade before they had developed Schlager Carbon, which had a slightly thicker inner ply, which took the blade up to 95-96 grams. He likes his blades to be 91 grams, so they used a Primorac Carbon blade with a different handle, thus creating the Schlager Carbon. That's the only thing that is different about his set-up apparently. He also uses off the shelf Tenergy 05 as well. I'm also interested in buying a Schlager Carbon. Thought I would post just to make sure. Schlager carbon is a great blade, but it will make you smash and hit the. oll rather than loop. I wonder why almost everybody calls the famous blade Schlager Carbon. There is no such blade. The name of the blade is Schlager. Then came Schlager Light. The "Carbon" was added to Primorac with Tamca 5000. That blade was called Primorac Carbon, because there was the Primorac blade before. I have schlager carbon that I can sell ! Sardius is even more better than Schlager. Yinhe T1s or Tmount Hinoki Pro.